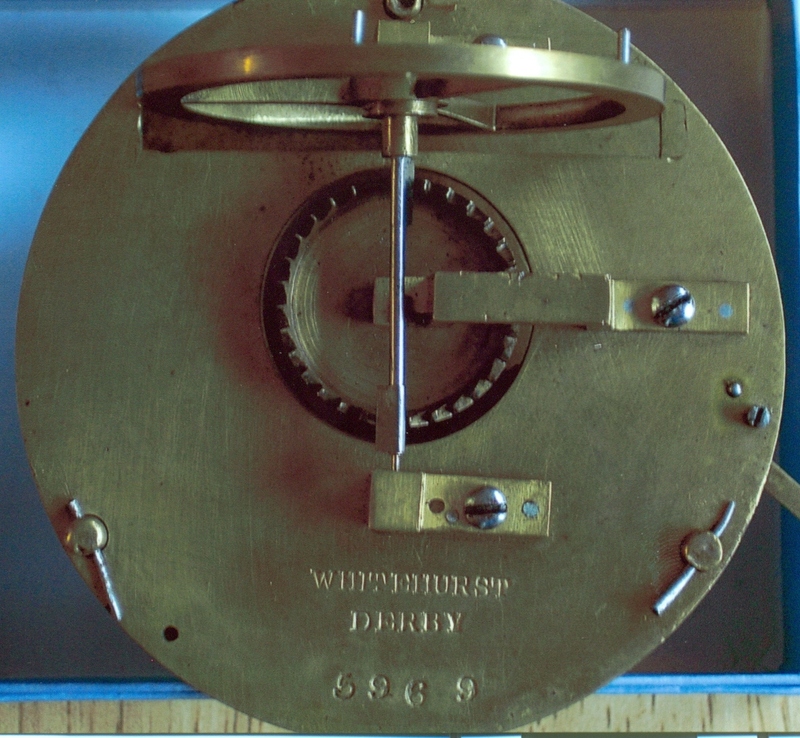 I have a 1762 Whitehurst compass in a mahogany case. It has only 320 degrees, and E and W are transposed. I’ve never seen another like it, or seen any description of anything similar. I have no idea how it came into my family, but my grandfather and great grandfather were engineers in Birmingham. Would love to know the whys and the wherefores of how this oddity came into existance. Hello Allison, sorry for the delay in replying. I will see whether anyone from Derby Museum can help you with your enquiry. Do you have a photograph of the compass? Hi Thanks so much for getting back to me.